Cherry Hill Phase 2, once part of the Craigston Estate, comprises 21 lots and is located some 1.5 miles to the north of the main town of Hillsborough. 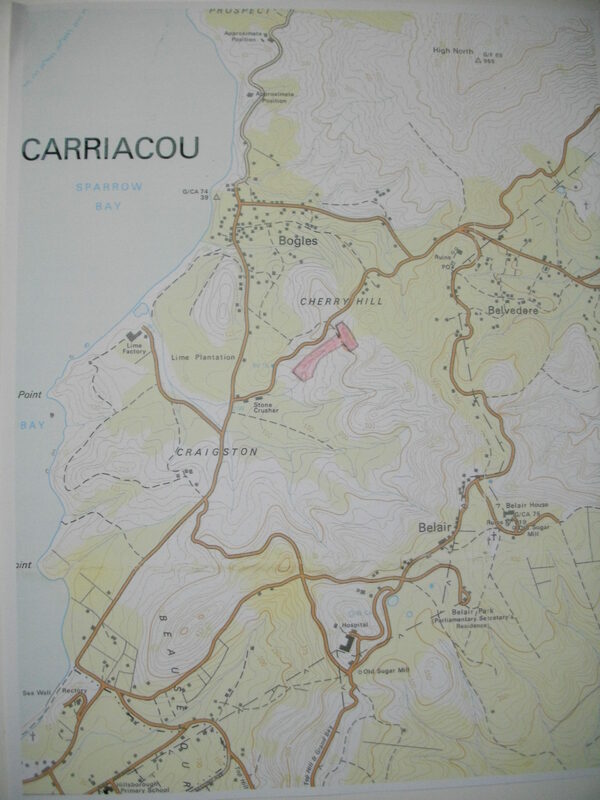 (See location 6 on Map of Carriacou.) 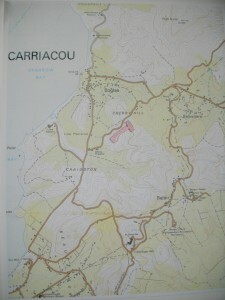 Access is via a twin, concrete track, estate road, leading off the Government maintained road from Craigston to Windward.